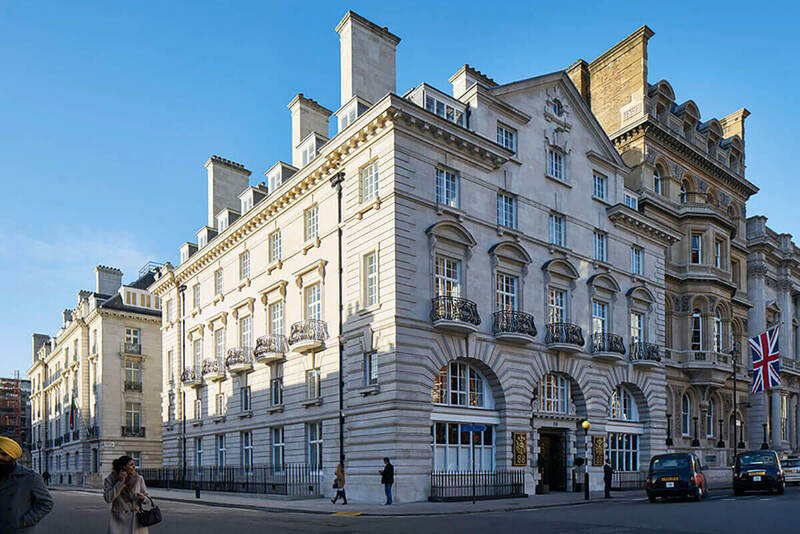 88 St James’s Street is a landmark Grade II listed residential and commercial period property on St James’s Street. Founded in Sweden, the Blindspace ethos embraces minimalism, elegance and simplicity. An innovation-driven company, Blindspace products offer options on the concealment of blinds and curtain tracks.